With new cloud backup vendors launching every month, you need to know which is the BEST cloud backup service to protect your data and give you instant access to it wherever you might be. Oh, and without it costing you an arm and a leg. Since we have been not only evaluating but also using cloud backup for home and business protection for many years now, we know which features are critical to have and which features are simply marketing fluff – and can help you sort through the hype. IDrive Online Backup has risen about the rest during our testing and evaluation and thus become are #1 pick as the best cloud backup service for most people, and this likely includes you (but keep reading to make sure). We have compiled a long list of benefits to using IDrive and have most of them highlighted in our full review; but for this article we wanted to spotlight just 5 key reasons that you should take a look at using IDrive to safeguard your data and provide peace of mind. Every cloud backup/storage service has as trendy website showing a few key features they want you to know about. Few, though, really tell you WHY that feature is important or explain how their service actually works (that takes digging – what we do for you!). In marketing, that difference is what separates a “feature” from a “benefit”. The vendor who wants your money is interested in “features” they can promote, but what you need are “benefits”. One benefit we will not include as part of the 7 key reasons to trust IDrive with your data in the cloud is that IDrive actually WORKS. There are lots of services out there that have just too many complaints of the backup not working or the RESTORE not bringing someone’s data back when NEEDED. IDrive is one of the LEAST expensive cloud backup services out there. BONUS: IDrive offers a completely free 5GB cloud backup account, for LIFE. This is NOT a free trial, but a fully working account with a capacity of 5GB. Get your free IDrive account here. 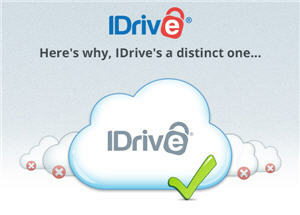 First, IDrive is easy to use and it does not matter whether you have a Windows PC or Mac. In all my years as an IT consultant I saw multitudes of system crashes that users THOUGHT were protected by backup but for one reason or another, the backup had not been protecting the data. For a service to be the BEST cloud backup service, it has to be so easy to install and configure that it’s all but certain to be in place and operating when needed. There cannot be the need for intimate computer knowledge or constant intervention on the part of the user to make it happen; otherwise – it won’t be there when you need it. Once installed, IDrive just keeps working, and it’s easy to check up on it to make sure, so you know your data is protected and available to you whether you need it elsewhere or you suffer a hard drive crash or malware on your local device. Second, your data is secured by encryption BEFORE it ever leaves your computer and touches the internet or cloud. Some cloud backup services talk about how your data is encrypted on their servers but never mention that your data travels across the globe on the internet in “clear text” for any number of ill intentioned individuals or agencies to intercept. And with IDrive, you have the option of a private encryption key that ONLY YOU KNOW. Most cloud services do NOT offer this option. Read more on this here. Third, many if not most cloud backup services charge extra to backup your external hard drives and network drives or simply don’t support it! With IDrive, it’s just part of the deal. Since we store all of our data this way, it’s one reason we initially found IDrive years ago. Fourth, only YOU delete files in your IDrive cloud account. Often times a file will get accidentally deleted – in fact, I just did that the other day with an entire subdirectory of Coldplay mp3’s. It happens. What if you don’t notice it, like I almost didn’t? 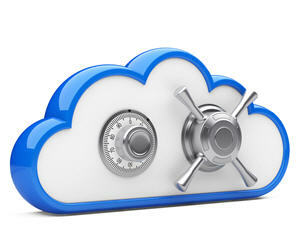 Other cloud backup services delete those files from your cloud account PERMANENTLY after 30 days. Not IDrive! Fifth, somewhat self explanatory, but if you have files that are open and or locked – like Outlook PST data files, many online backup software programs are unable to back those up. IDrive can and does. Sixth, and this is REALLY HOT and very unique to IDrive. If you have 50GB of data you want to protect in the cloud, do you know how long that takes to UPLOAD to your account? Remember, almost all internet providers advertise DOWNLOAD speeds, not upload. Uploading is often 1/10 the speed of downloading or ever LESS. So that initial copying of your data to the cloud can potentially take a long time – especially if you choose to throttle the upload to keep from dragging down your internet performance for everthing else you do. IDrive offers IDrive Express – at THEIR EXPENSE – and you can read all about it here. A few others might offer a similar service but who does it for free? Seventh, your wallet! 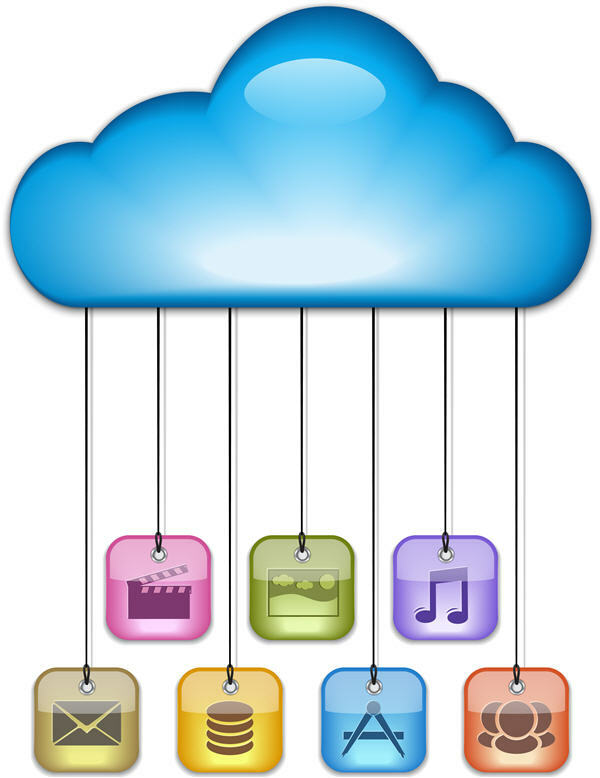 IDrive is one of the least expensive cloud backup services. We would not compromise our data to save a few dollars a year, don’t get me wrong. With IDrive, you don’t have to. Just a reminder here, these are not the ONLY reasons to use IDrive for cloud backup and storage, just 7 reasons we thought would grab your attention. So looking at this list, and reading a little more about each item, is it any wonder why we find IDrive online backup to be the best cloud backup service currently available? Whether Windows or Mac, home or office, IDrive makes sense to protect your data from natural disasters, hard drive crashes, fire, theft or even crypto malware. Get started today, test drive the service with a free, lifetime 5GB account if you are still skeptical. And if they ask you to confirm that OnlineBackupSpot recommended them, please respond in the affirmative. It will not in any way connect you with us or give us any access to your data; it’s just part of their marketing feedback. Filed under IDrive and tagged Best Cloud Backup Service. « Start Protecting Holiday Photos Now – Don’t Lose A Single Picture! Was looking for a new cloud backup source for our server room. 50 employees 5TB of data .